Are you looking for things to do in Huddersfield? 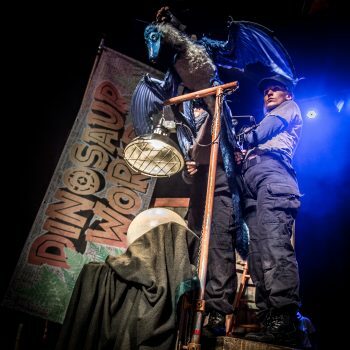 Take your kids out to see our live Dinosaur Show in Huddersfield! Book your tickets online now. As the cold winter winds have begun to blow, it’s hard to think past the Christmas period…. But what if we told you that you had something to look forward to? Something exciting…something mind-blowing…something…ROARSOME? That’s right, although the dinos are hibernating for Christmas they are coming back in MARCH! Headed straight for Huddersfield Lawrence Batley Theatre – don’t miss this opportunity of a life time. 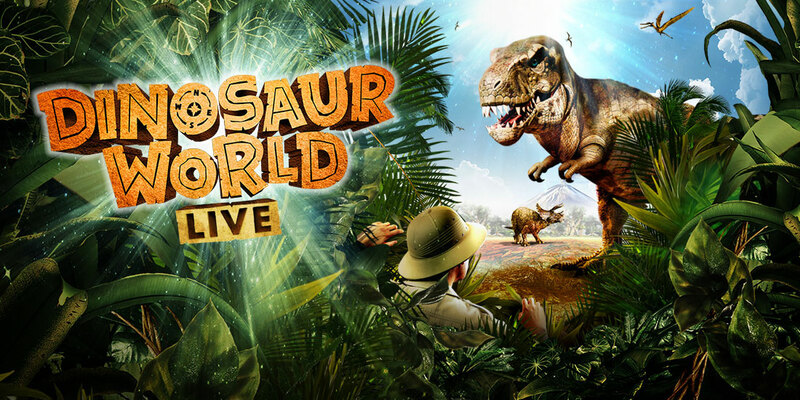 The perfect Christmas gift for any budding palaeontologist, book your tickets for Dinosaur World Live in Huddersfield HERE. This month is also known as DINO-VEMBER! Started by a couple in America and now a world-wide phenomenon – DiNovember celebrates all things dinosaur and encourages everyone to bring their Dino toys to life! If you’ve got any dinosaur toys that could get up to some mischief this month, let them loose! Don’t forget to share any pictures you take with the hashtag #dinovember and share them with us @dinoworldlive!